It is back-to-school time which means, it is time to start packing lunches. 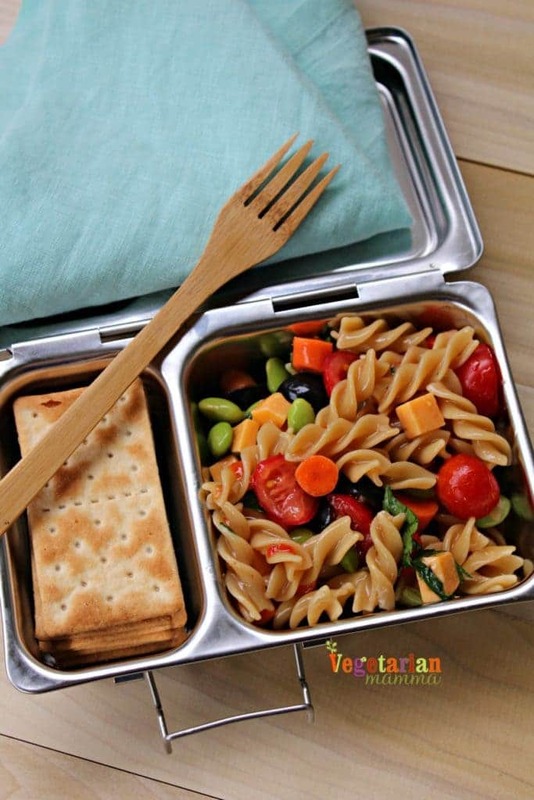 Kids tire easily of the same foods, try this delicious, colorful, kid friendly, cold pasta salad for school lunch. I start off each lunch packing season with a BANG! 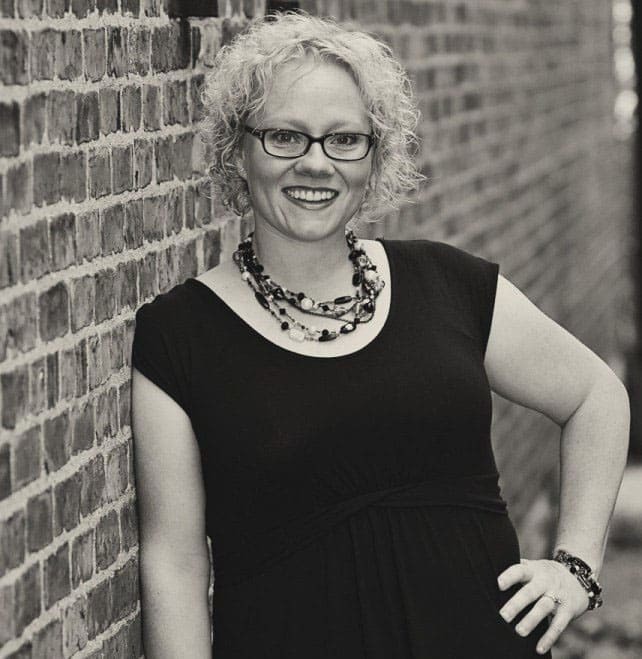 I am creative, my kids have beautiful, delicious lunches…then I hit a wall! I lose my lunch packing mojo! However, this year I am still going strong and we are nearly into week four! My kids like simple flavors. They are not fancy eaters. My kids like ingredients that are colorful and different in shape. 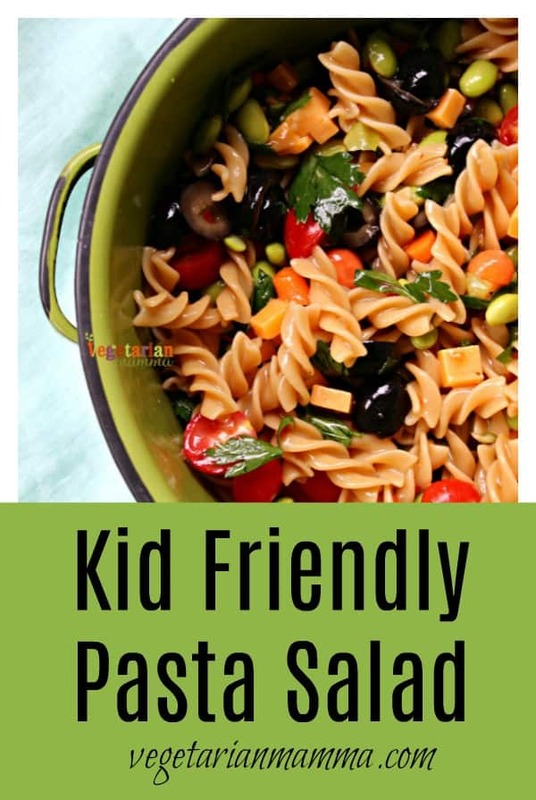 Insert this Kid Friendly Pasta Salad. It is full of colors! It is full of fun shapes! We nailed it with this simple, yet tasty lunch! This is a cold pasta salad that kids will eat. At least my kids will. 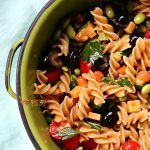 My kids loved this pasta salad recipe. I include their favorite vegetables and a tasty Italian salad dressing that I already know they like. Feel free to adjust this recipe to include the things that your kids will enjoy in their lunch box. Remember, this is a pasta salad recipe for kids. There’s no need to get too fancy here, they probably won’t appreciate it! Save the new flavors and unique ingredients for the adults. 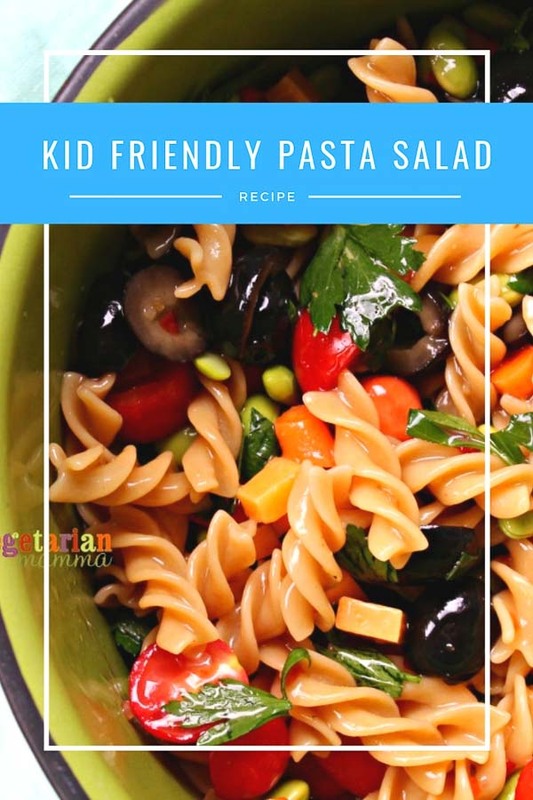 This is a simple pasta salad for kids only. I promise you that you won’t find a recipe that is more simple than this easy pasta salad. The secret ingredient to this kid friendly pasta salad is the pasta. We used Organic Chickpea Fusilli from Explore Cuisine. It’s one of our favorite store-bought pasta, ever! 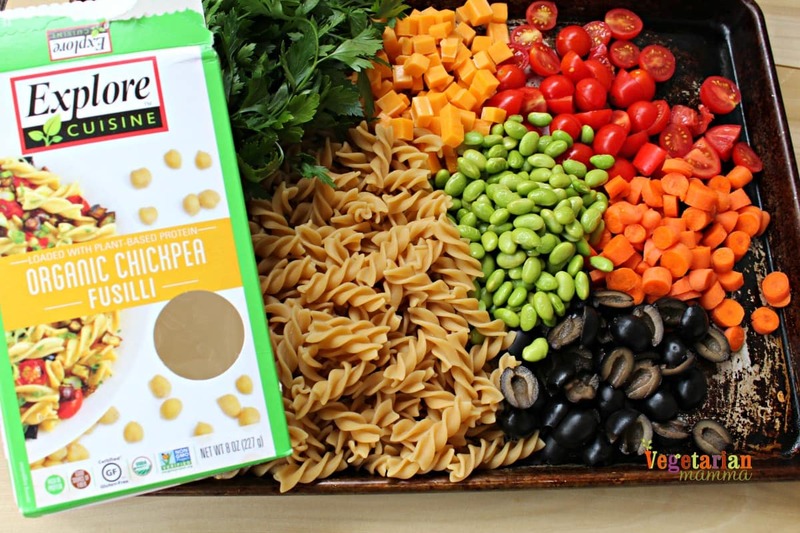 Not only does this pasta taste amazing but it packs in the protein because it is made from chickpeas! 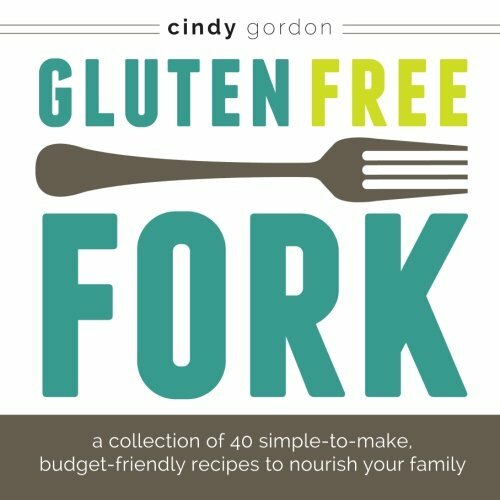 It is certified gluten-free and made in a dedicated gluten-free facility! It also carries the Vegan Society seal of approval. The pasta also holds together after a couple of days in the fridge. So this batch of pasta salad could last a few days in the fridge if needed. Perfect for making school lunches the night before. If you are making a warm dish, the pasta also reheats well. This is a winning situation all around! This recipe is simple enough that you can involve your kids in the preparation. I would highly suggest involving your children in the cooking process. I like making cold pasta recipes for kids, with kids. 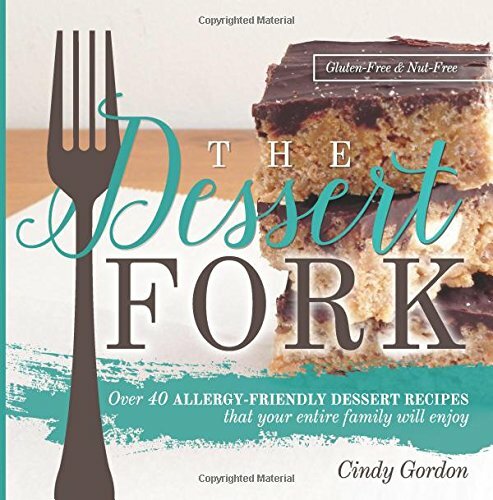 There’s no hot food involved, so it’s a safer introduction to cooking. This is a cold pasta salad for toddlers, kids, and teens, and they can all help make it. When your children are involved, they become more invested. This is also a way to get your kids to try new food items. Being active in the kitchen with your children lays a foundation for life long skills. 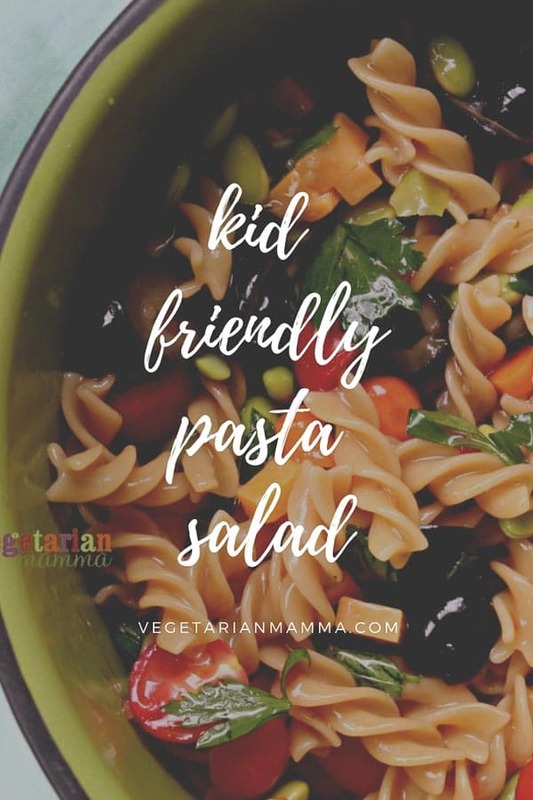 Making a cold pasta salad for school lunch may not seem like it, but it’s something that your kids will be able to make forever, and they’ll always have something to bring to the next BBQ that they are invited to as an adult. Plus, you can show them the process of cooked pasta. (It’s not a skill that everyone has) I’ve found that if you make the pasta according to package, you’ll get delicious al dente pasta every single time. 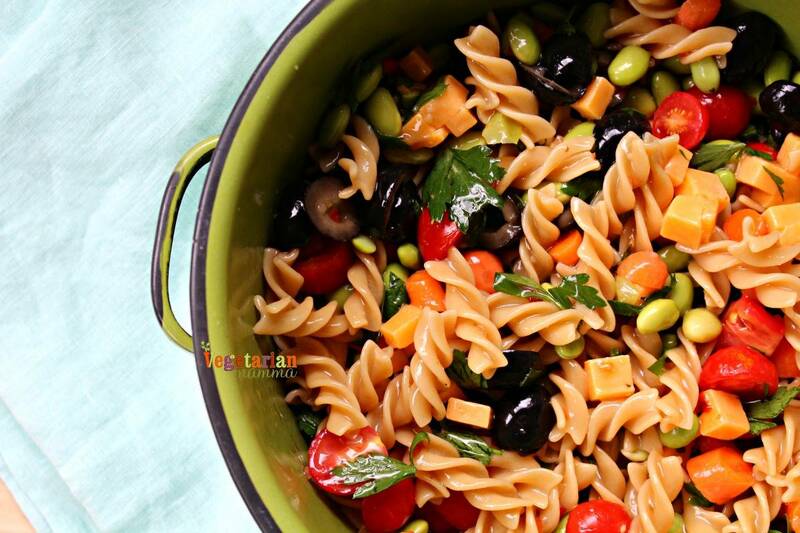 What other toppings can you add to this gluten-free pasta salad side dish? I think cutting up some bell peppers and tossing them with the other ingredients in a large bowl is a great idea. Remember, you’re trying to make your favorite pasta, so add whatever your taste buds will love. Also, adding some extra parmesan cheese on the top at the end would really add a ton of great flavor to this classic pasta salad! If you are a salad lover, you should check out some of our other salad recipes! For this recipe, we used simple ingredients and simple measurements. We used 1 cup measurement for many of the ingredients. You get the idea! SO simple! Want to make a smaller portion? Just use ½ cup measurements. Easy! 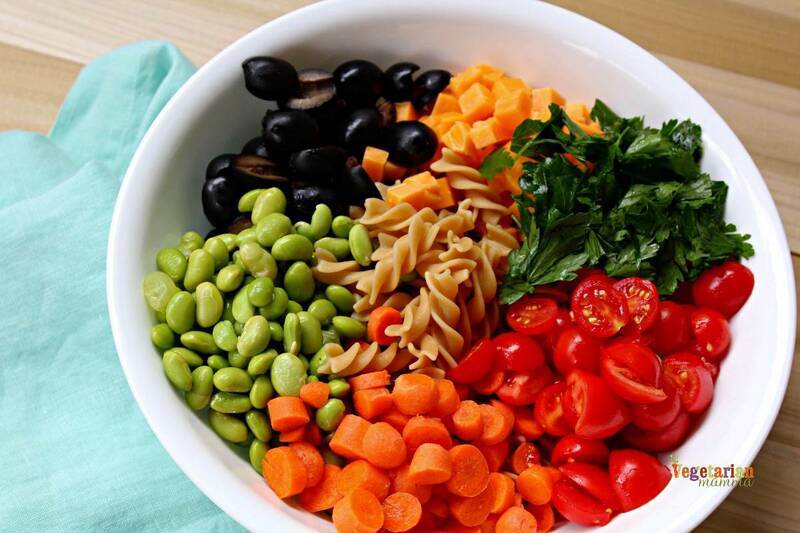 If you’re making this pasta salad for picky eaters, just try to add items that you already know your child likes. Maybe they will pick out the tomatoes, but at least you’re exposing them to new foods while still giving them things that they like. Healthy food makes healthy kids. PIN this easy pasta salad recipe for later! The result is simply delicious! It will keep you coming back for more! Involve your children in the process of this recipe! Have fun in the kitchen! 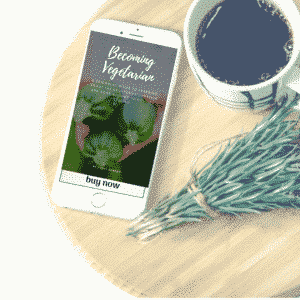 A HUGE thank you to Explore Cuisine for sponsoring this post! 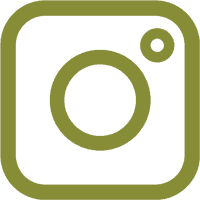 We will be exploring several of their products over the coming months! I can’t wait to show you all the delicious recipes that we’ve come up with and just how amazing their pasta is! If you haven’t tried this yet, please do. I will even venture to bet that you’ll have a new favorite! Let’s talk! 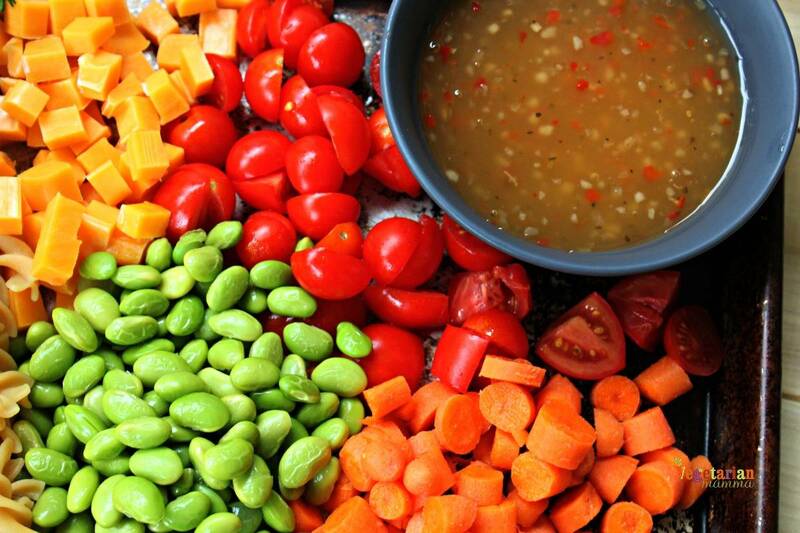 Leave me a comment telling me what you like to put into your pasta salad! What are your favorite add-ins! HAS VERY ATTRACTIVE COLOR AND IT’S ATRACTIVE TO CHILDREN. I just made this and oh wow! it’s soooo good! Thank you! I did use garden delight rotini for the pasta though but it tasted amazing! Fantastic! I am so glad you made it and loved it!! 😉 Hope your day is a beautiful one! Just a quick question…There are several GF pastas out there that taste great when hot, but if chilled it’s like you’re chewing on a garden hose. The pasta you used….it chills well without getting rubbery? Thanks. Thank you for responding! I’ll look for that pasta and try your recipe. It looks delicious!!! !